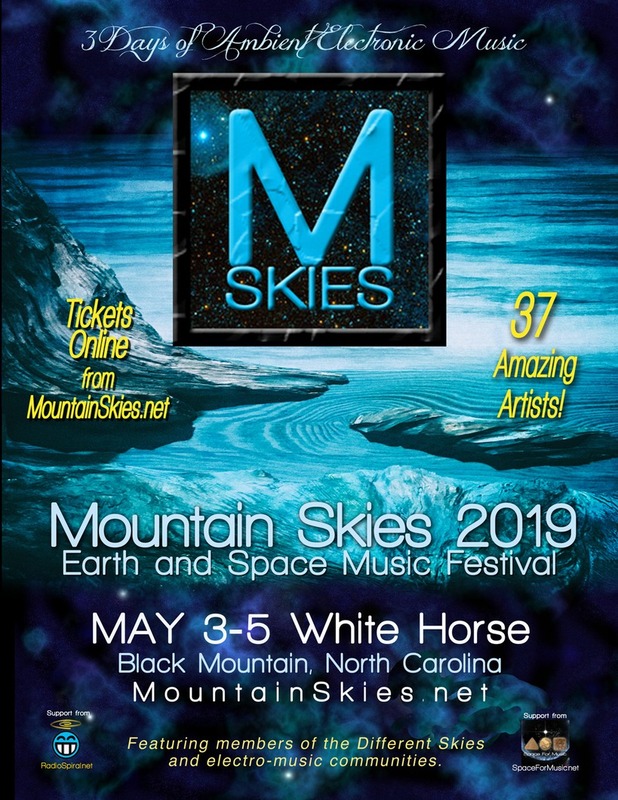 Welcome to Mountain Skies 2019. We are excited to be continuing our saga of electronic inspired music in the Asheville area. Emails were sent out to past participants and we already have our basic go list. 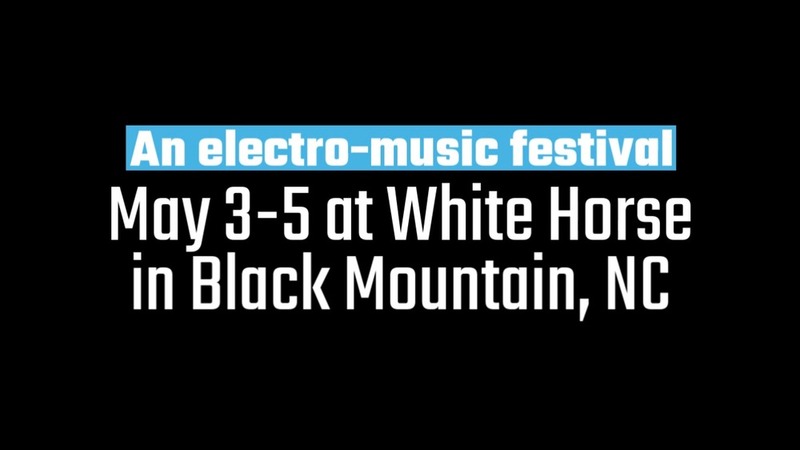 The Alumni of the Electro-Music events and the various Skies events, as well as Space for Music Festival alumni were first to be invited. There are never any guarantees of getting on the list as we always have more than time and space allow. If you did not make the initial go list, you are placed in order of response onto the wait list. When spots become available, as they always do, we go down the wait list participants. The original emavl.com website will eventually point to here for a while during the transition. and broadcast of actual festival to the internet airwaves. As well, thanks to SpaceForMusic.net Records for supporting the festival in various capacities.